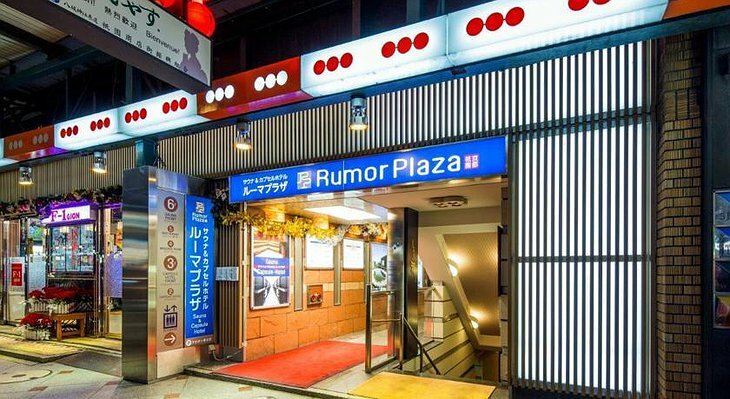 Japan is known for its eccentricities and unique innovations. 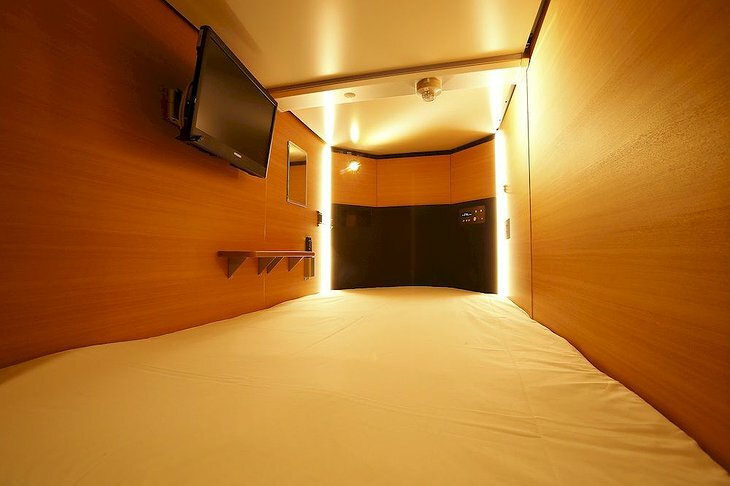 One such innovation is their use of limited space as seen in the Capsule Hotel Rumor Plaza. 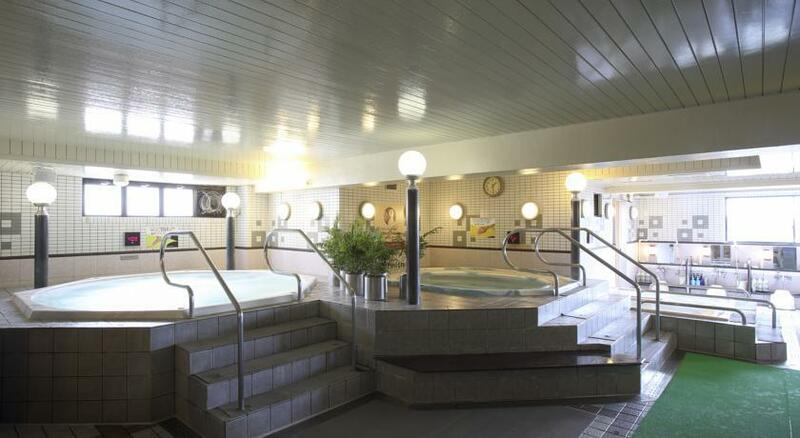 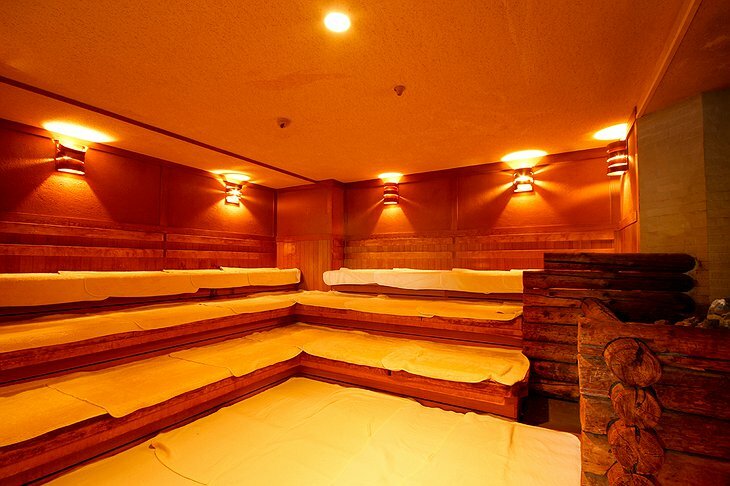 It is a male only hotel with a communal sauna as well as shared bathroom, lounge, smoking area, and dining area. 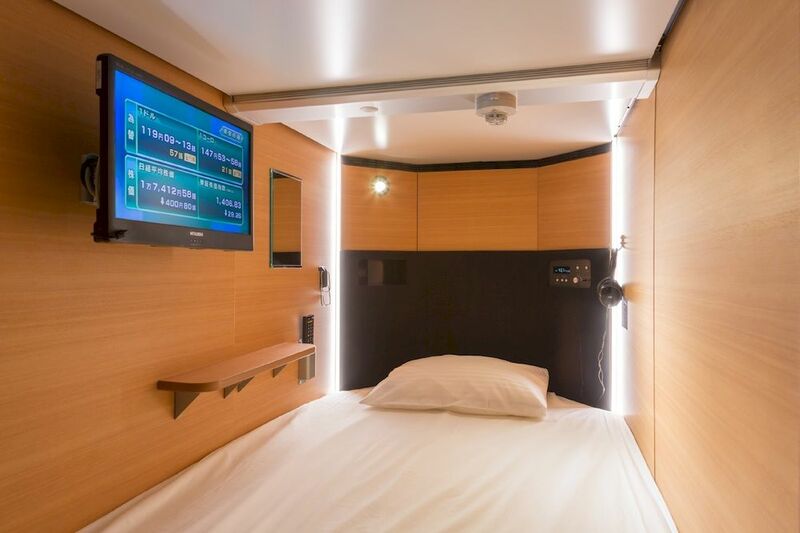 Rather than booking a room, you book an air conditioned capsule which consists of a single bed, and a wall mounted flat screen TV. 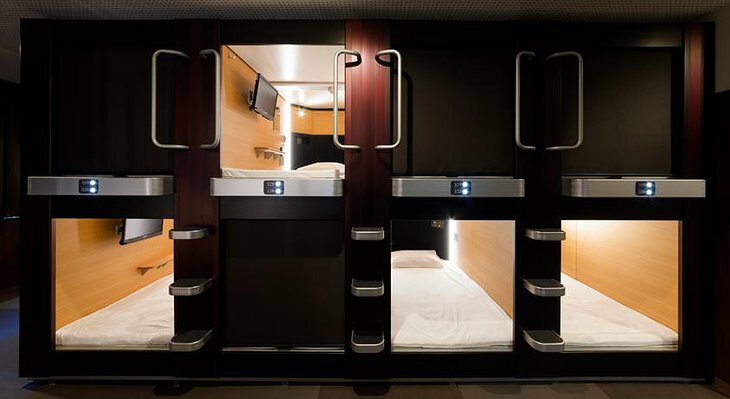 As you would in a hostel, you will also get a separate locker to stow away your luggage. 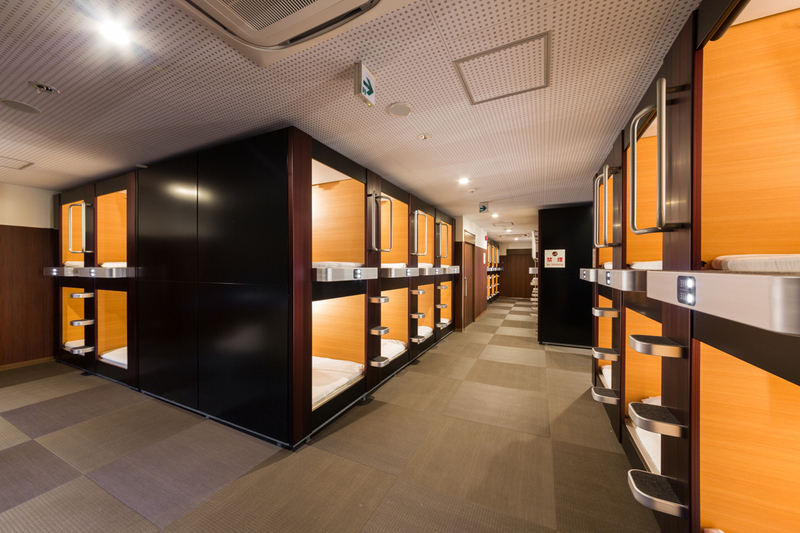 The idea behind these capsules is to make the most use of what little space is available. The capsules are stacked in layers of two and are made private by closing the entrance door. 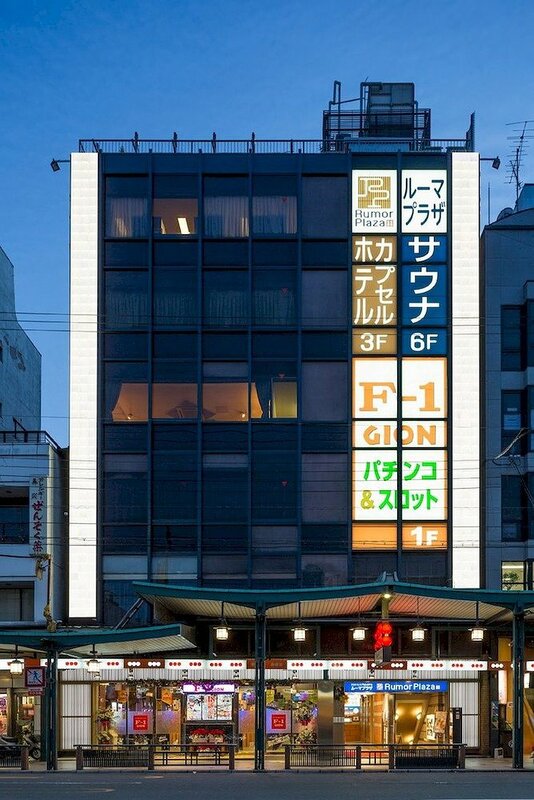 The Capsule Hotel Rumor Plaza is only a 2-minute walk away from Gion Shijo Station and within walking distance of both Yasaka Shrine and Kiyomizu-dera Temple. 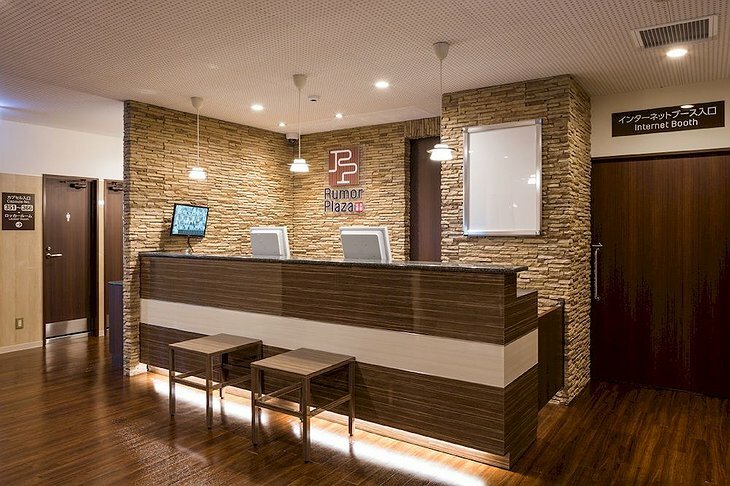 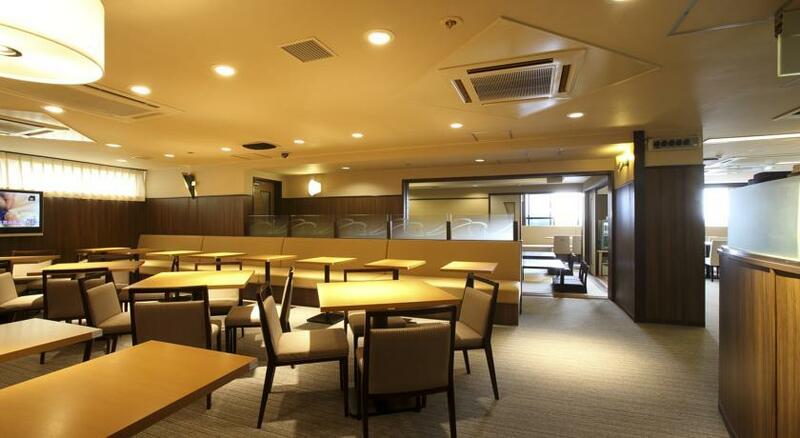 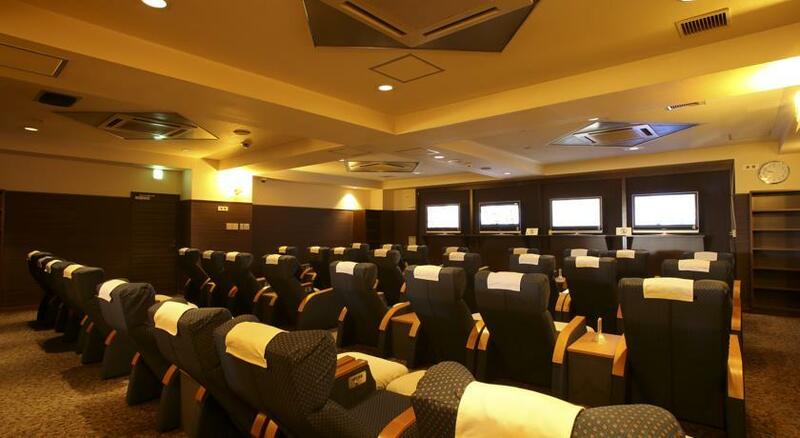 The hotel provides a traditional Kyoto style breakfast and offers many amenities such as a movie theater and business center with computers that all guests are welcome to use.